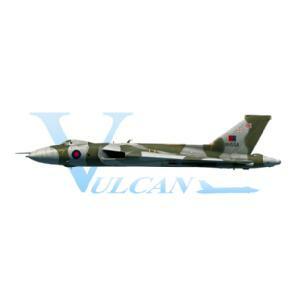 The Vulcan is one of the most recognisable aircraft in the world. 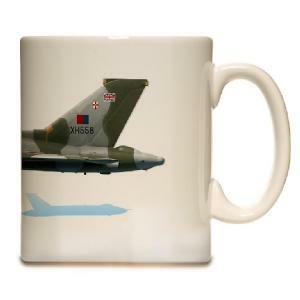 Desined in the 1940's it served in the RAF for many years. 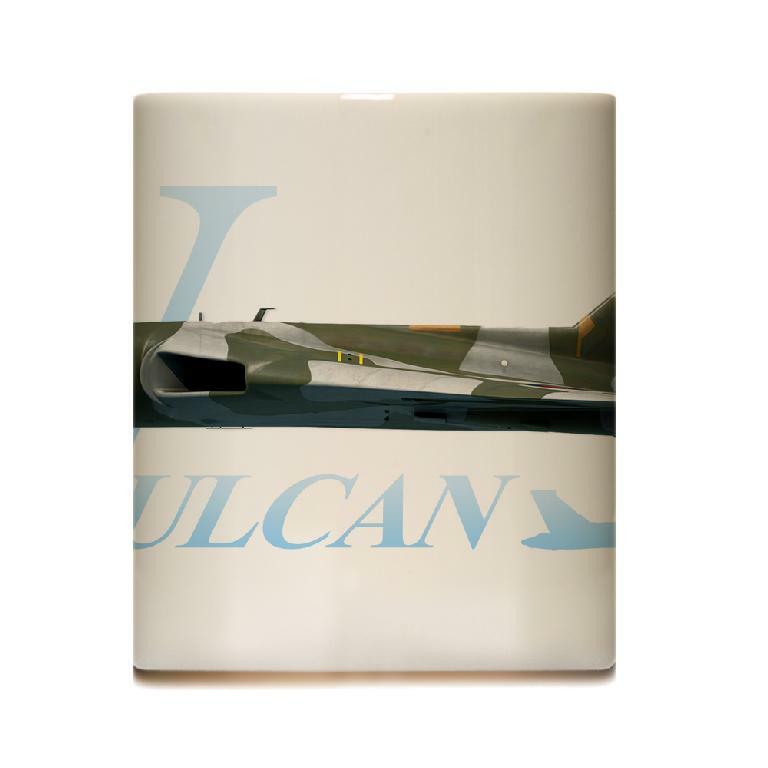 This particular Vulcan, XH558 thrilled the crowds at many airshows for a number of years. 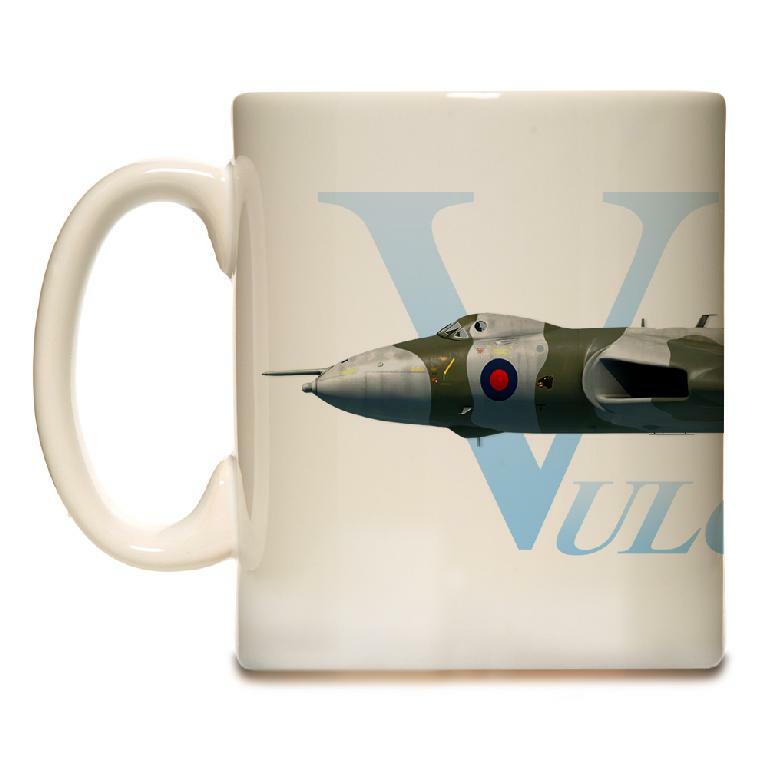 It is on display at Robin Hood Airport near Doncaster.